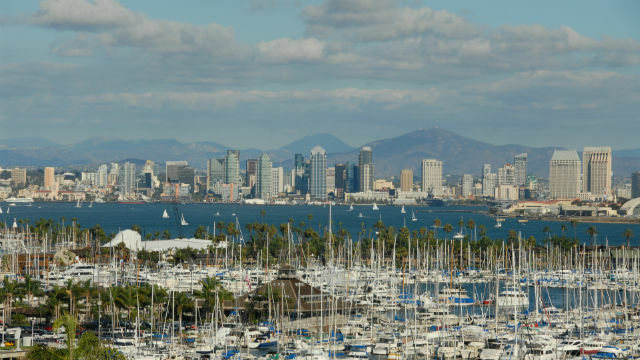 The popular Feedspot news reader service recognized Times of San Diego as one of the top 10 news websites in San Diego based on search ranking and quantity of articles published. Times of San Diego ranked eighth, immediately behind KPBS.org and ahead of KUSI.com. NBCSanDiego.com ranked first and VoiceOfSanDiego.org tenth. Times of San Diego was one of four sites that published the maximum number of articles — an average of 24 a day. The nearly four-year-old independent website now has a monthly audience of over 200,000 readers, two-thirds of whom are under the age of 45. Feedspot is an RSS reader, which aggregates and curates content from multiple sources using the “rich site summary” standard. Times of San Diego’s RSS feed is available at https://timesofsandiego.com/feed/. Earlier this year Feedspot ranked Times of San Diego among the top 100 news websites across the United States.